Sarajevo-born Sevdah singer Amira Medunjanin calls on genuine emotional depth to deliver songs that tell of the allure of the heart and the grip of sorrow, as put to good use on her latest release, Damar. 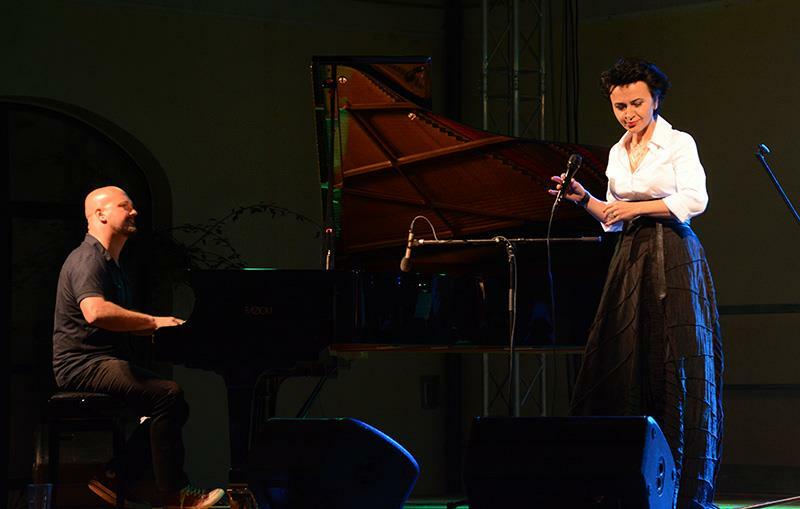 Like Portuguese fado, Judeo-Spanish ladino and flamenco from Spain, the rich Sevdah songbook of the Balkans is loaded with passion, sorrow, bloodlust and feuds, as well as romance, humour and, naturally, a heavy dose of dark melancholia. Amira has refined the art of storytelling through song. When she sings, it is as if she is speaking to us only. 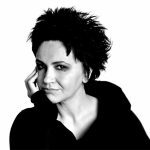 Like a voice in our head, a lover speaking softly close to our ear, the acclaimed Bosnian singer conjures emotions that are personal and real, and their appeal is inescapable. For Damar, her fifth studio album (not forgetting a live release in 2009), Amira travelled to the heart of the English countryside to record at Peter Gabriel’s renowned Real World Studios, near Bath – a studio known for its calm, peace and sublime output. With every album, Amira becomes more soulful, and it seems that the spirit of Real World had a positive impact on Damar, encouraging even greater clarity, warmth and authenticity in vocals and production. Increasingly, too, Amira adds a subtle contemporary air to sevdalinka, even kissing the outskirts of jazz with contemporary arrangements and her band of musicians, accomplished in their own right. But this is no mere dalliance with jazz to make the centuries-old songbook more accessible to international audiences (coincidentally, Amira has just arrived stateside for her first US concert tour). The album of traditional songs from Bosnia, Serbia and Macedonia includes two new compositions: ‘Pjevat cemo šta nam srce zna’, by Damir Iamovic, and the title track ‘Damar’, by guitarist Boško Jovic and lyricist Marija Karaula Krznaric. Choosing songs from a genre as rich as Sevdah is never going to be an easy task, especially when your own recorded work already spans four studio albums. In the end, this project took nearly two years to bring together, with songs and sound taking time to finesse, including two months spent in the studio. Amira has increasingly enjoyed fame beyond the Balkans, regularly touring the UK and Europe, and recently being well received in Asia. No matter how far she travels, Amira’s smooth delivery, warm tone and heartfelt commitment to the inherently human lyric ensures that her music remains rooted in the spirit of female sevdah singers from across the centuries. She embraces every note, enunciates every word, coaxes every emotion and, in convincingly conveying heart-touching vulnerability and romantic loss, she evokes a feeling that is wonderfully exhilarating and highly infectious. Damar is the sound of a remarkable singer in control of her voice and her work. Amira is an artist at the top of her game who paints pictures of life with a voice dripping with soul and human sorrow. And she makes it sound so easy. 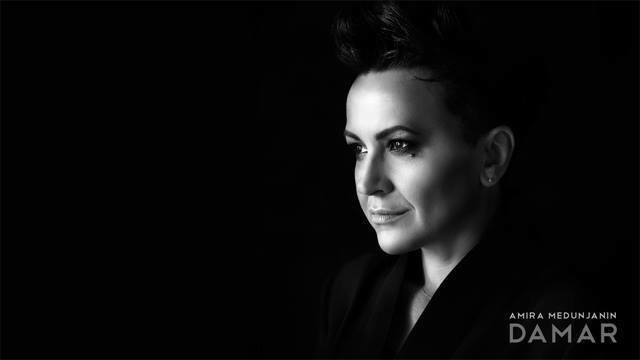 Amira was born in Sarajevo at the time when the popularity of traditional music in the former Yugoslavia was at the high tide, and sevdah held a special place for her. The sevdalinke (sevdah songs) she learned from her mother were the most beautiful of songs. 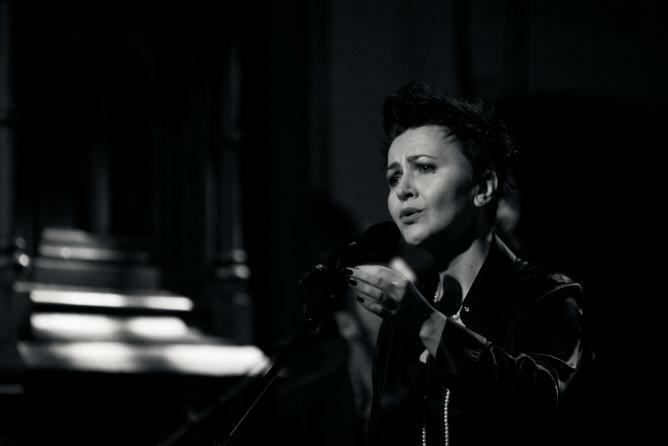 Her fascination with the oral tradition of Bosnia and Herzegovina led her to devote herself to creating a unique voice within sevdalinke to explore their expressive capacity to the full. She had spent years searching in vain for to find people who shared her ideas about Sevdah, and for the best way to present it.